"Good to hear you are working on your content. Looking forward to see what you've got…"
LaShanda Henry replied Sep 25, 2013 to What's Your Biggest Challenge When it Comes to Creating Content to Market Your Business? "Glad to see this great post is still getting buzz (smile). Just added a photo, so I…"
"I am glad you have decided to join us! Welcome to the network. " LaShanda Henry replied Feb 22, 2012 to Hello Successful Black Women Entrepreneurs! Reply by Lakisha Chernese "Truedeevah"
"Good News Ladies: Now you can add your radio shows / audio downloads to BBWO via our…"
LaShanda Henry replied Jan 27, 2012 to Do you have a Blogtalkradio show? 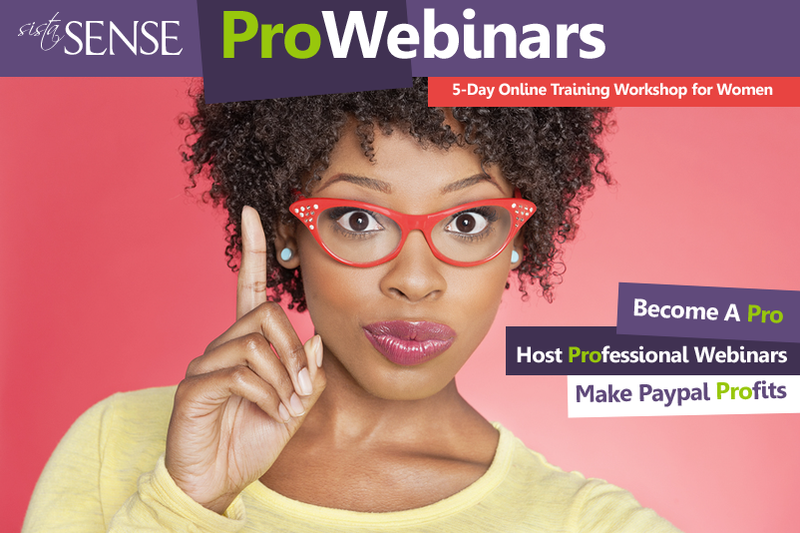 "A Quick Video: SistaSense Secret to Working at Home - 2012 Marketing Trends and more…"
"Hi Autumn, if you need a web designer let me know - http://prettyprofessionalwebsite…"
"A few things to remember - you can now check out the BBW50 Fabulous Women Entrepren…"
LaShanda Henry replied Aug 23, 2011 to Back To Business Roll Call: What are you working on now + New Goodies!